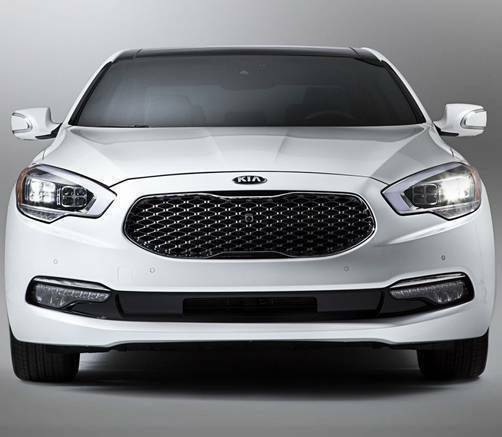 Voted Best CT Kia Dealer! 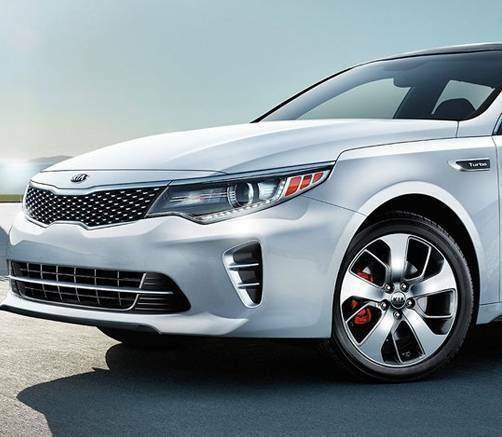 Crowley Kia, voted one of the best CT Kia dealers by the Bristol Press, has provided the Greater Hartford CT area with the Best Kia Price, Best Kia Selection & Best Kia Service for over 40 years. Our mission is simple: keep customers happy. 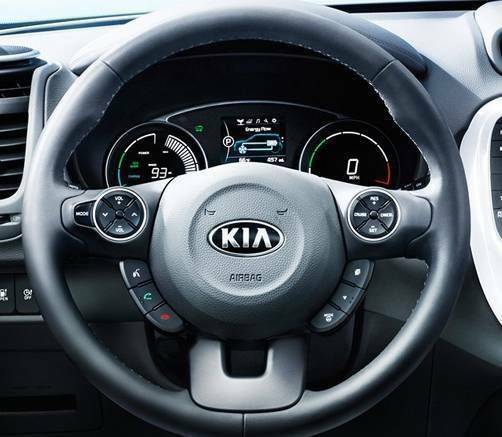 We offer a variety of Kia Cars, Kia Vans and Kia SUVs for your convenience at a low price! Crowley Kia is also a 5-Star Service & Auto Repair Center with service open 7 days a week to make your car maintenance & auto repair as easy as possible for our customers. Check out our Service Coupons and get your next oil change for $19.99 and tire rotation for $15.95! 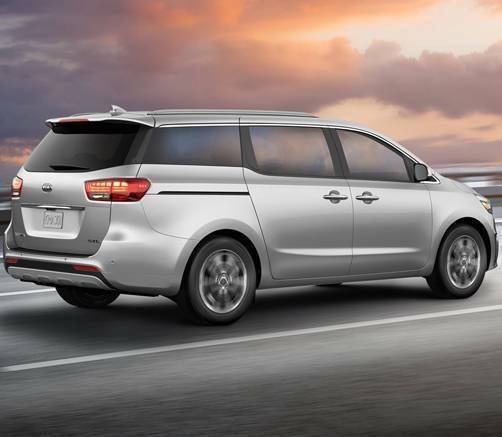 Please browse the best selection of New & Used Kia vehicles for sale by clicking on the Kia model links below, or feel free to contact us directly to get more information and discover why so many customers choose Crowley Kia.